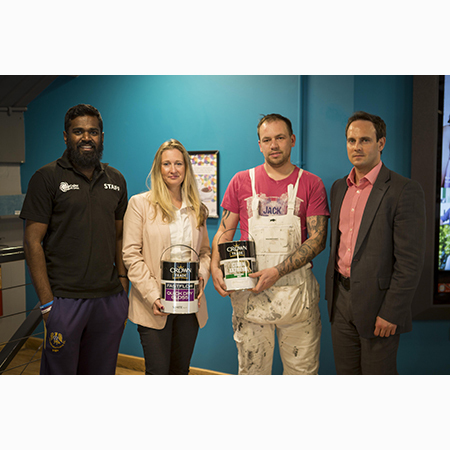 Crown Paints has received top marks from a West Midlands-based university after transforming their Students’ Union café by adding a vibrant new colour palette. 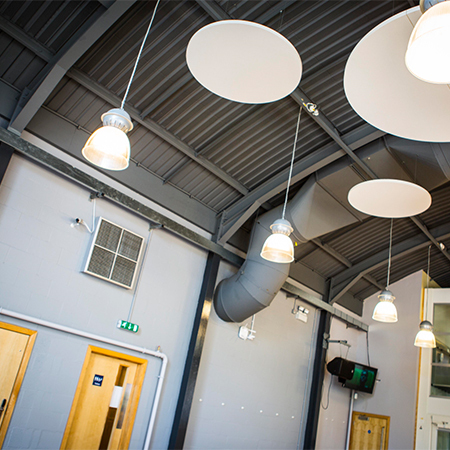 The Pear Tree Café, in the heart of the University of Worcester’s St John's Campus, has been given a new lease of life. 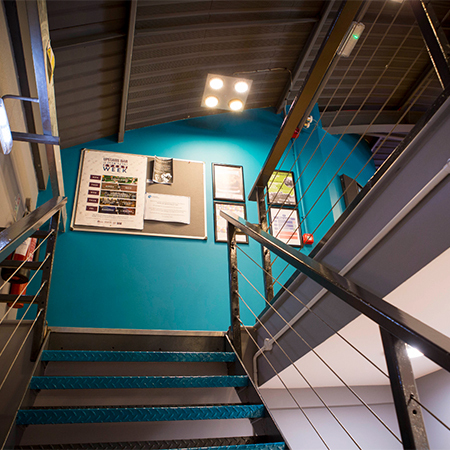 Contrasting greys and a teal colour have been used to refresh the space, which Joe Stock – Capital Projects Procurement Officer at the University of Worcester – says had become tired. 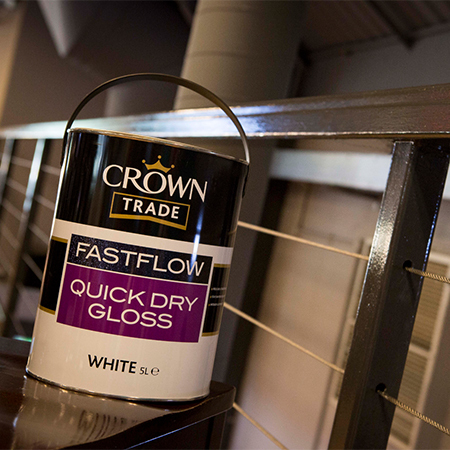 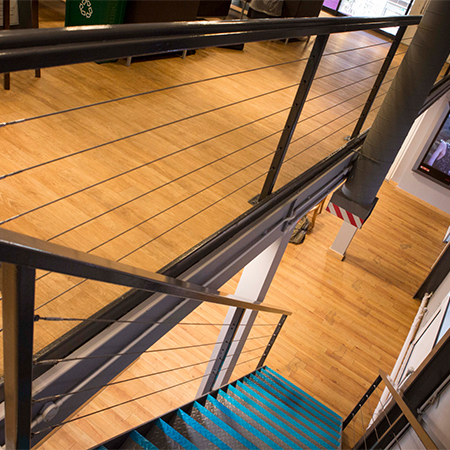 Crown Trade Clean Extreme Scrubbable Matt has been used on the walls, with a teal colour being applied to the feature wall and a complimentary grey on the others, whilst the metal staircase was decorated with dark grey Crown Trade Fastflow Quick Dry Gloss.